This was taken in 1998. 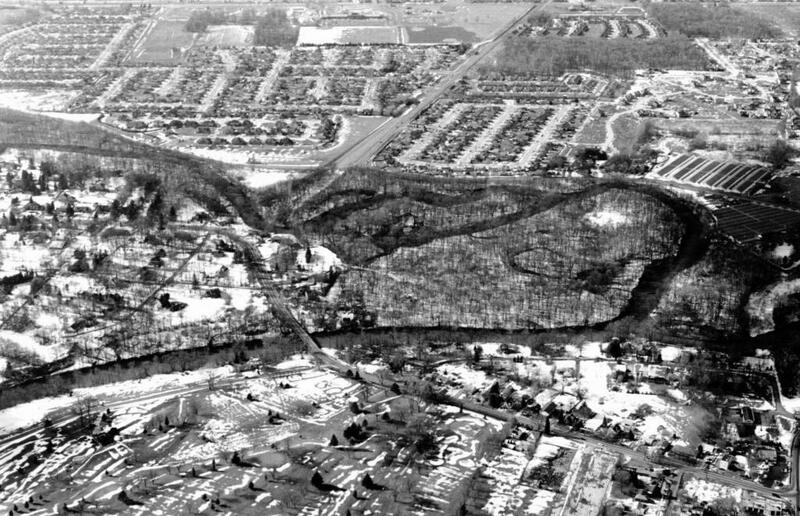 You can still see the now gone Rose Gardens in the upper right. The view is toward the west.